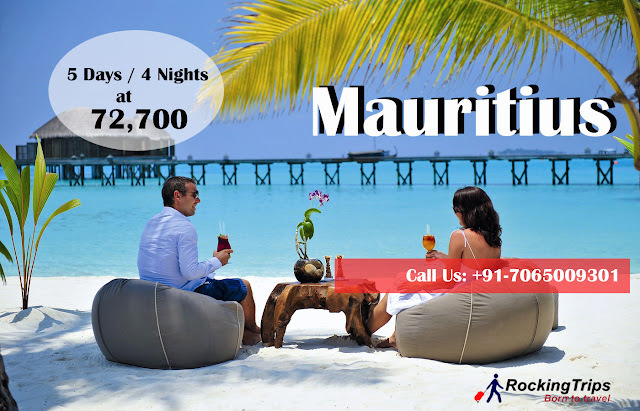 Mauritius Honeymoon Package and Maldives Honeymoon Package both are much popular among Indians, and here we will discuss some differences between both the destinations. 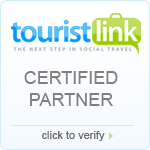 · Comparing Destination: Mauritius is an island with the mainland area of country 2040 sq. Km and Maldives is the group of small islands which consist of a chain of 26 atolls, covering the area of 298 sq. km. MauritiusTour Package comprises of Stay at the beachside resorts and land tours viz. North Tour and south tour as well as water sport activities and on the free days you can enjoy the shopping or roaming by your own, whereas Maldives tour Package comprises of stay at the beach or water villa and the water sport activities and here you are stick to one resort so on a free day you can enjoy water sport activities, beachside leisure or walk along the seaside and on the island which will of area 1- 2 sq. km where maximum resorts are located. · Flight availability: For Mauritius direct flights are available basically from Delhi, Mumbai, Bangalore and Chennai and it comes around INR 38,000 return per person And Flights for the Maldives are available from Maximum Major cities of India but those are connecting with stoppage at Trivandrum/Cochin (Kerala) or Colombo (Sri Lanka) and comes in the range of INR 20,000 return per person. · Duration of stay: People usually love to stay around 5-6 nights in the Mauritius holiday Package and for the Maldives, 3-4 Nights are most preferable. We at Rocking Trips will try our best to make your Holiday memorable find below the links for sample package for both Mauritius and Maldives. Tag: Mauritius Tour Package, Mauritius Honeymoon Package, Maldives Honeymoon Package , Maldives tour Package, Mauritius Packages, Maldives Packages, Maldives tour Packages, Mauritius tour Packages, Mauritius and Maldives.